This year we decided to change the lens through which we usually approach the Social Studies unit “Around the world with Felix”. We presented the historic and geographical contents of the unit through integrated cross-curricular activities that engaged our students in questioning, problem solving, collaboration, and hands-on activities, providing them with a more challenging cognitive, learning experience. 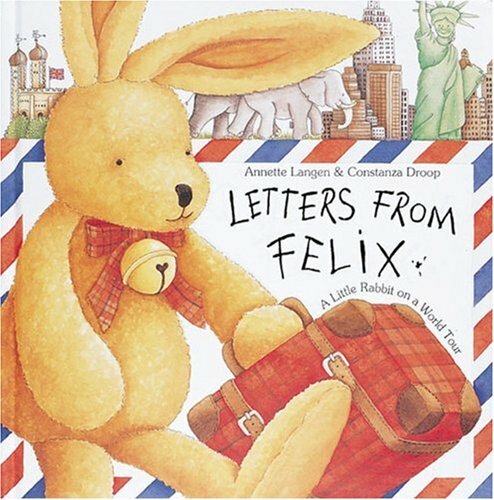 Our project is inspired on the children’s book “Letters from Felix”, where Felix is a stuffed rabbit who gets lost in a crowded airport when his owner Sophie and her family fly home from a trip. As Sophie returns home, Felix embarks on an international tour, communicating with Sophie via five letters. The letters, tucked into envelopes attached to the book’s pages, detail the rabbit’s adventures in Paris, Cairo, Rome, Kenya, and New York City. 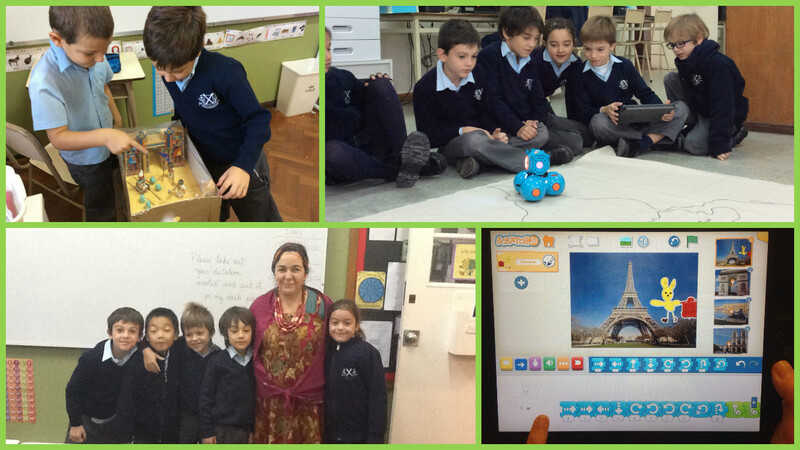 While reading the book, our Y2 students learnt about many interesting cultures, their differences and similarities and how these determine people’s lifestyles, customs and traditions. We believe that learning about our own identity, history, culture, and how we relate to other humans on this planet is essential to living within a modern society. Consequently, as in the book Felix doesn’t travel to South America, students invited him to visit their home country Argentina to share their own customs and traditions. The unit “Around the world with Felix” seeks to transport students into various culturally and geographically diverse countries while combining 21st century resources and skills to produce a multidisciplinary project that fosters research, creativity and curiosity.